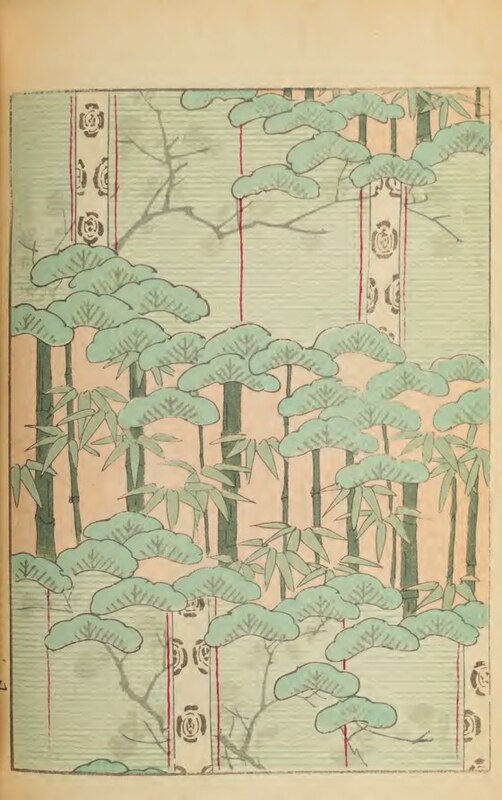 Looking for inspiration for prints? 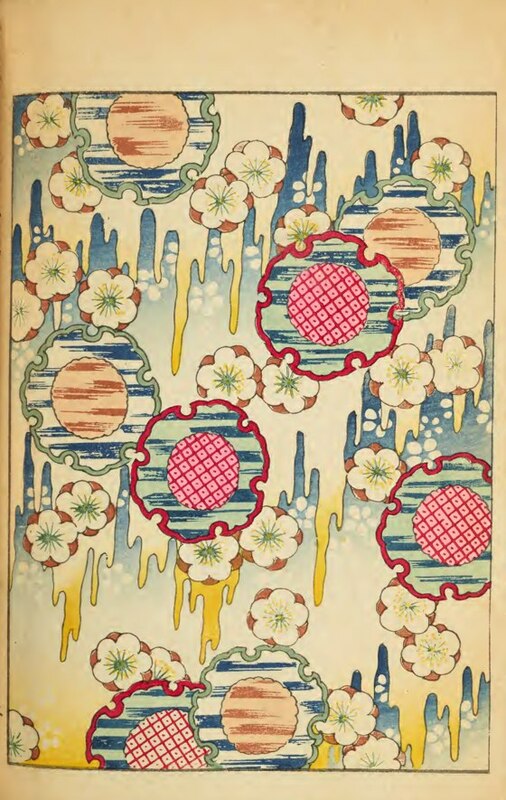 Take a look to these beautiful images, from the website “publicdomainreview.org”. 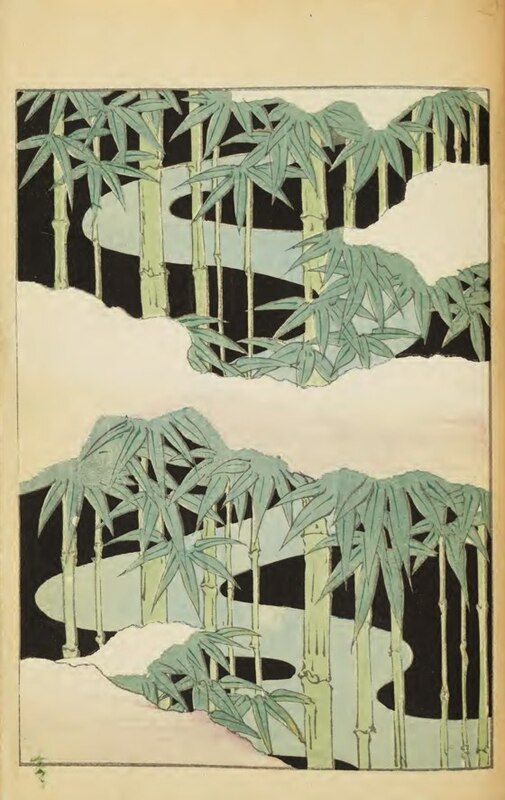 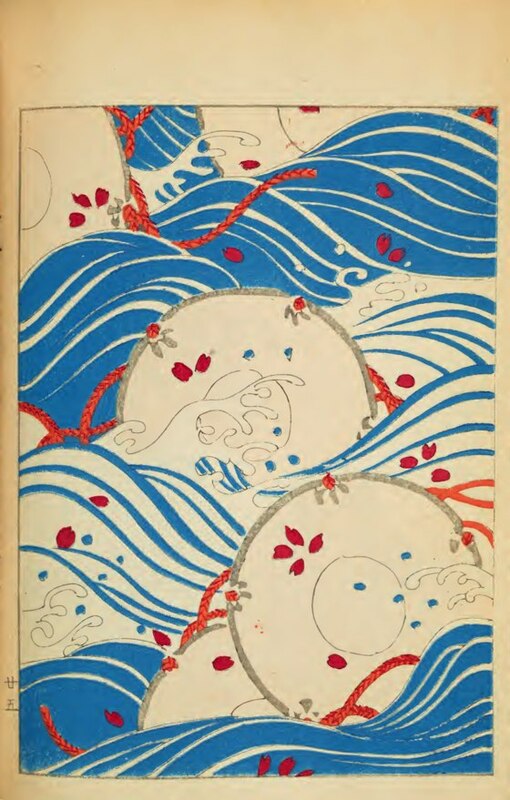 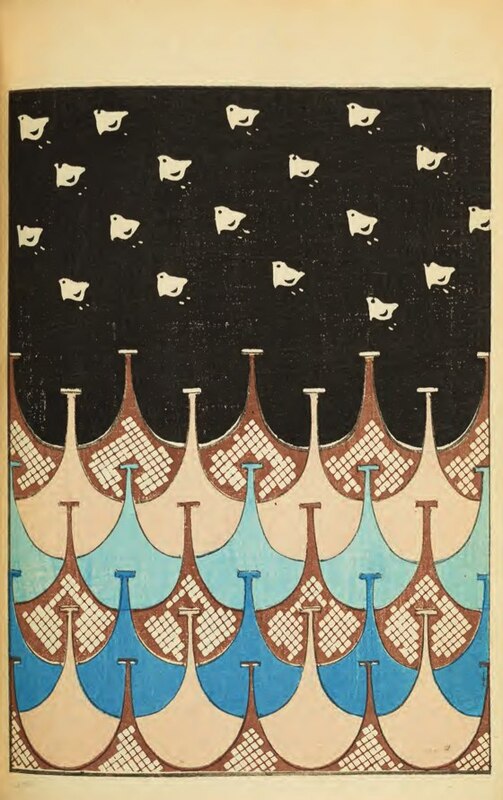 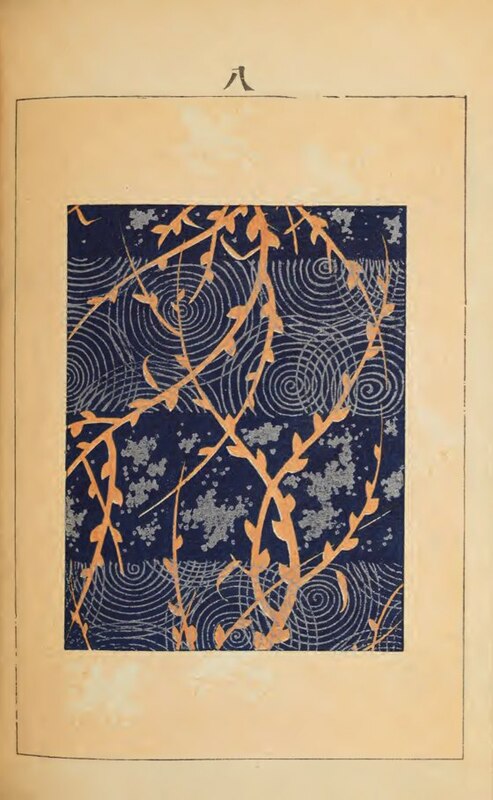 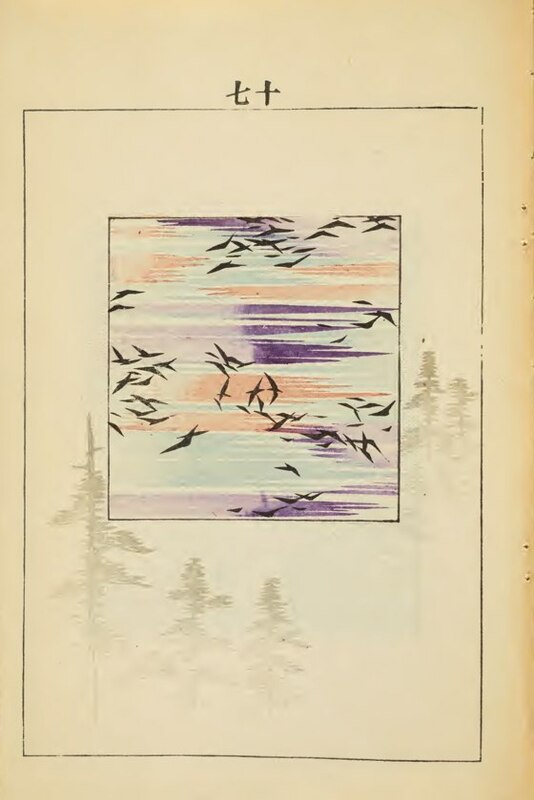 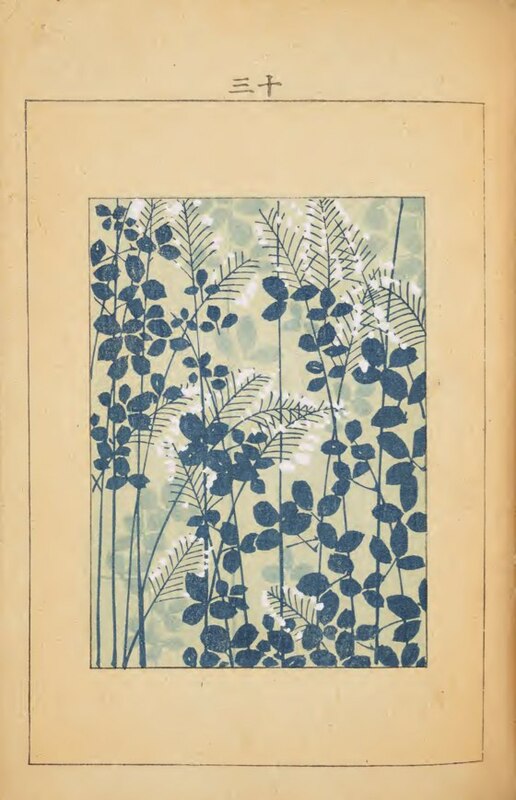 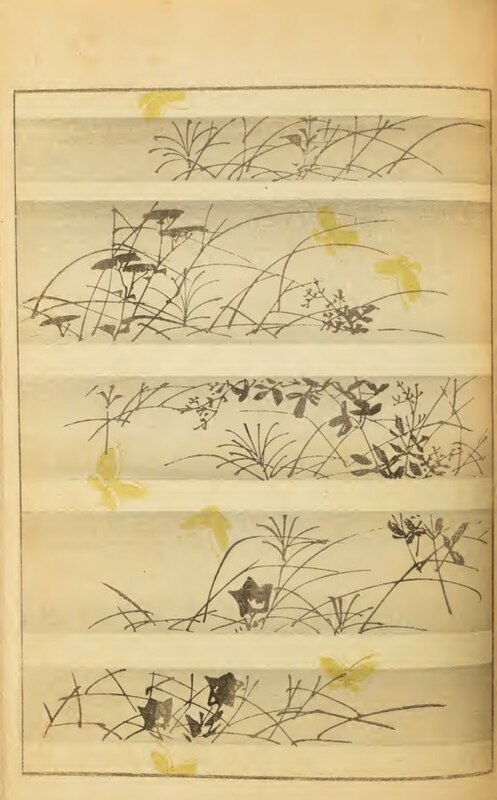 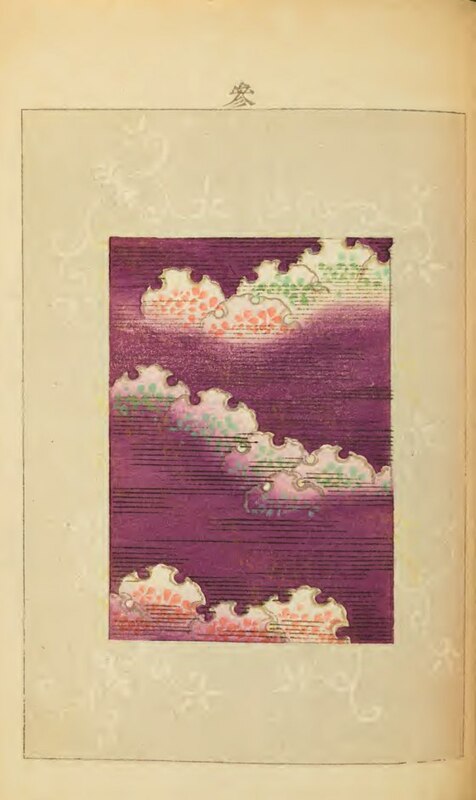 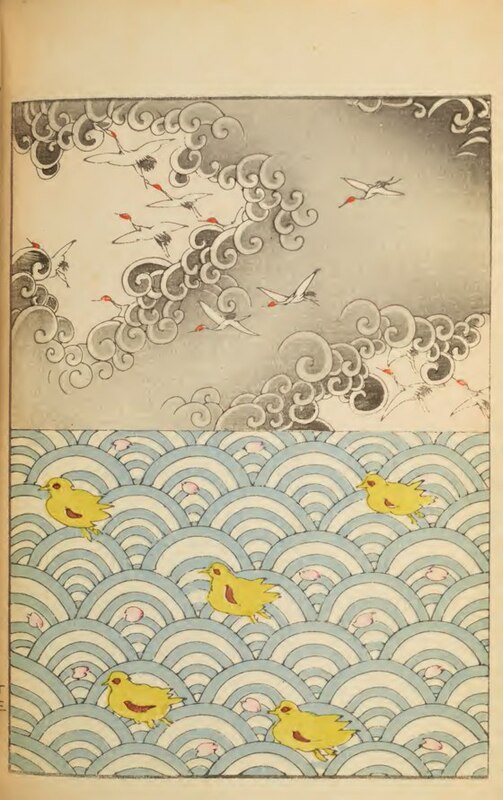 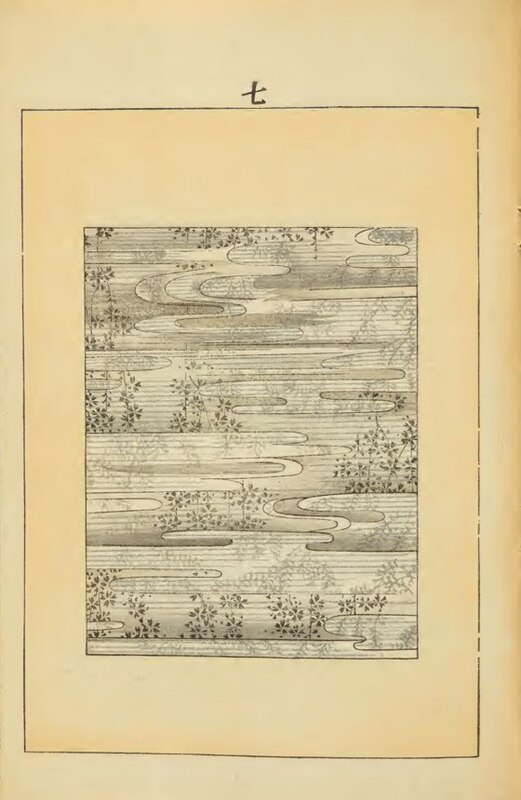 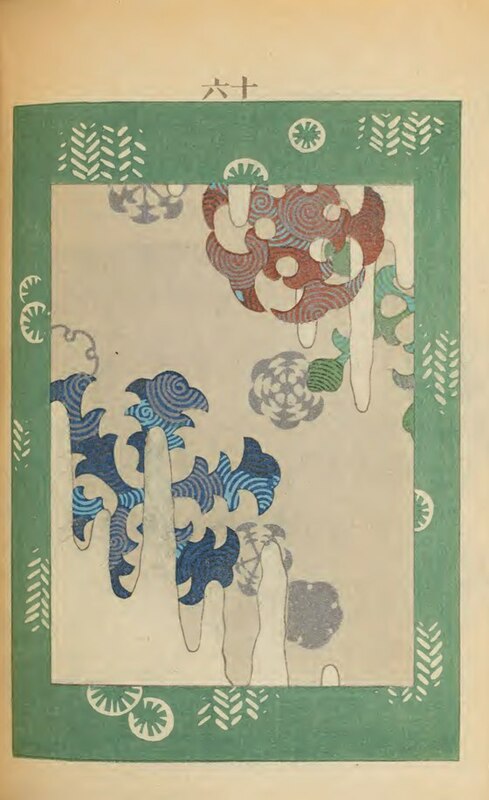 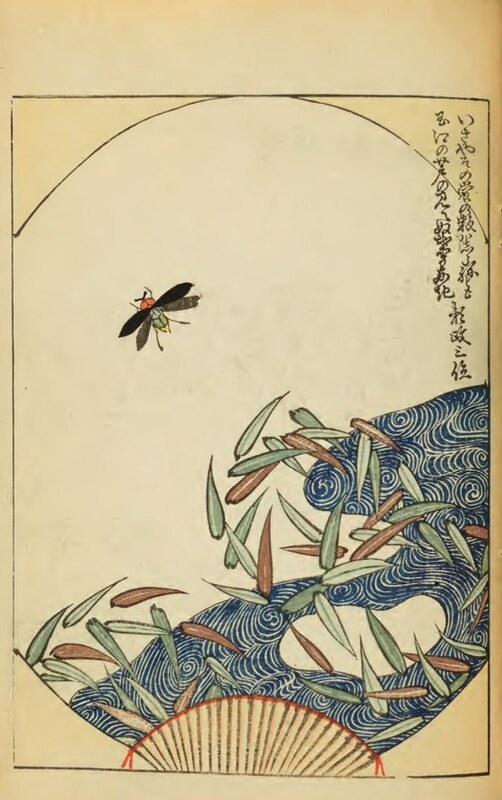 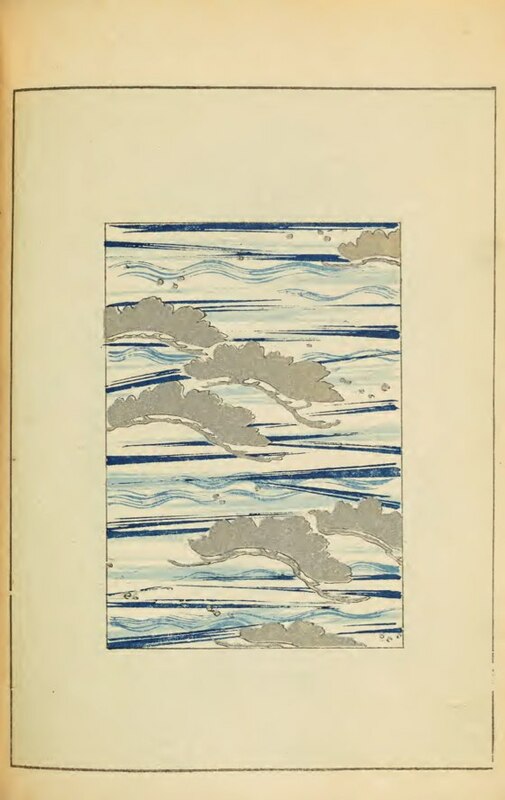 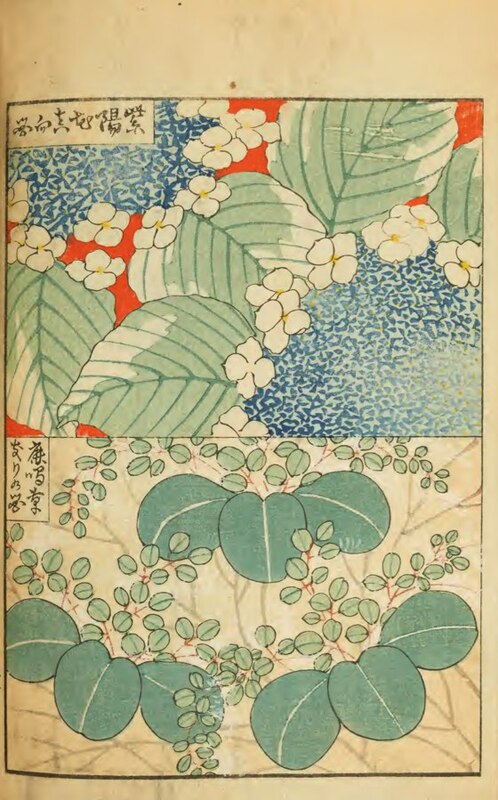 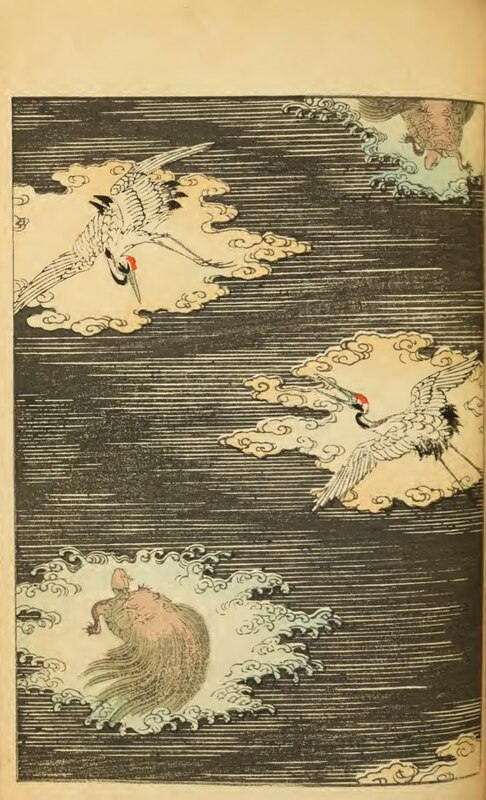 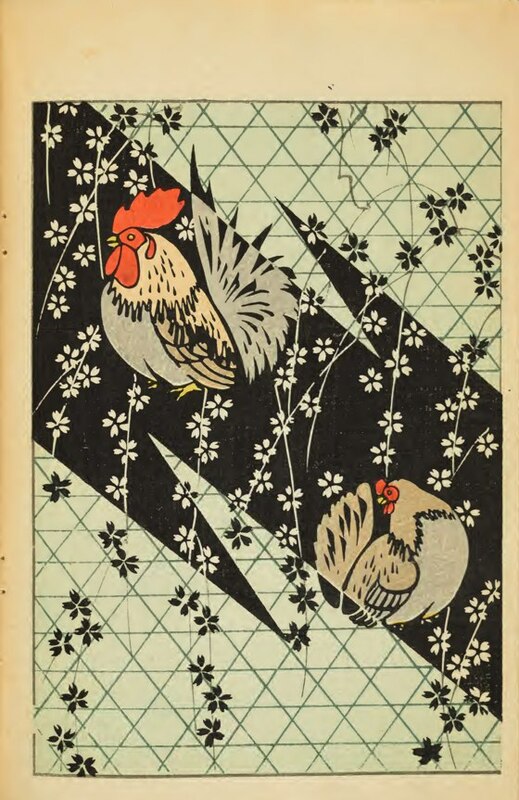 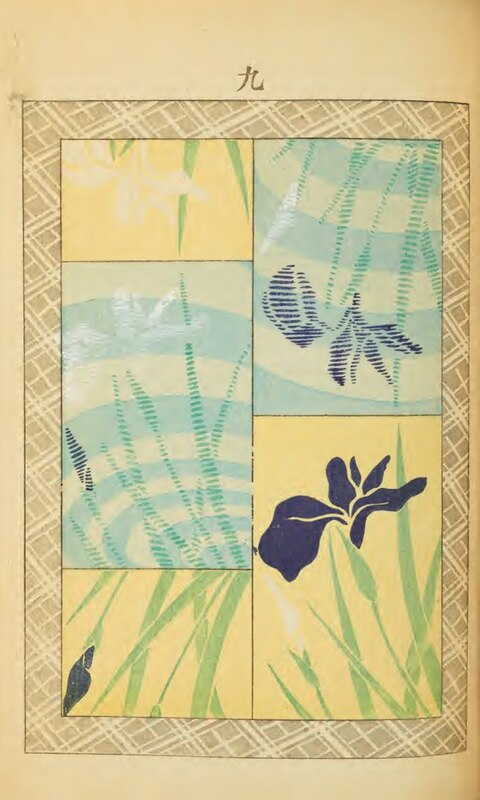 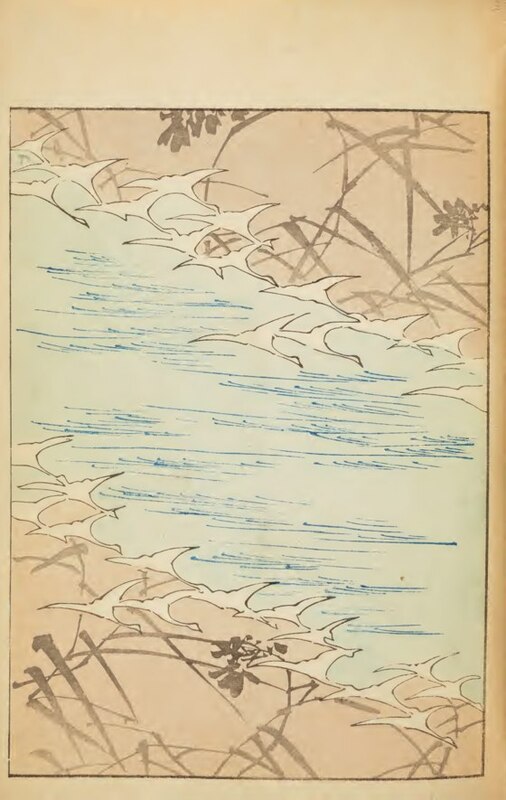 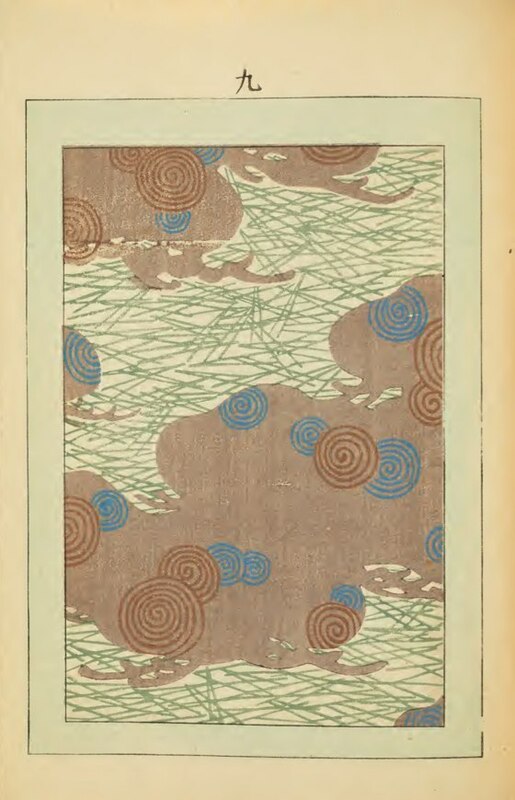 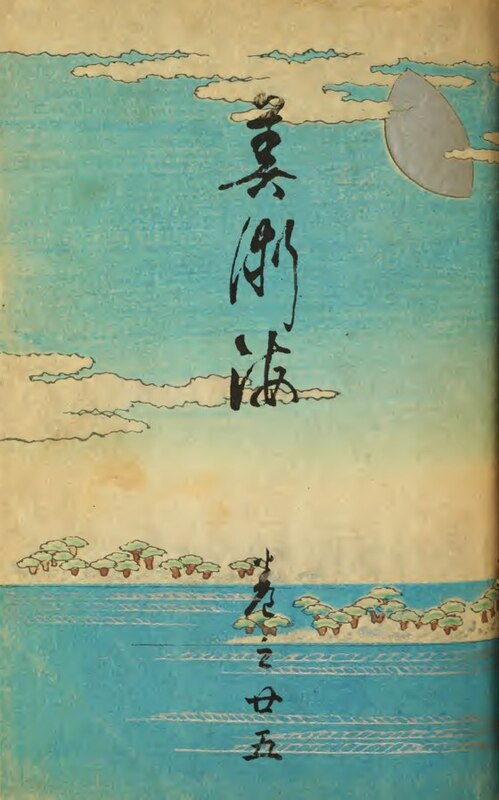 These are pictures from “Shin-Bijutsukai, The new monthly magazine of various designs”, 1902; Unsodo, Kyoto. 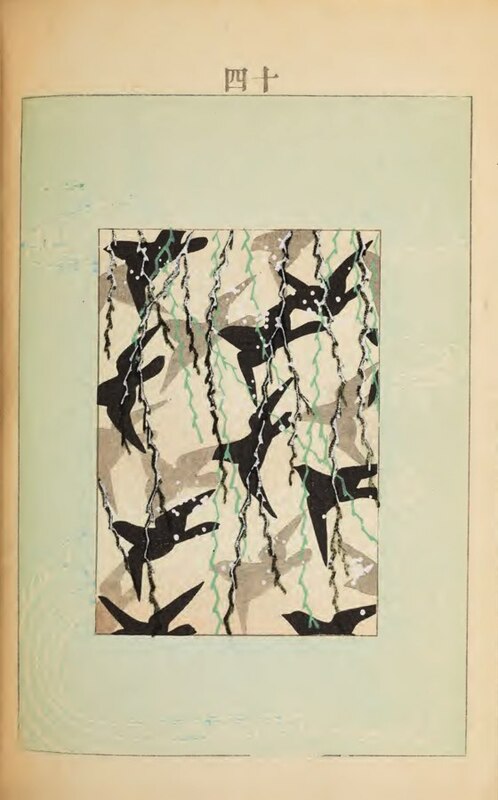 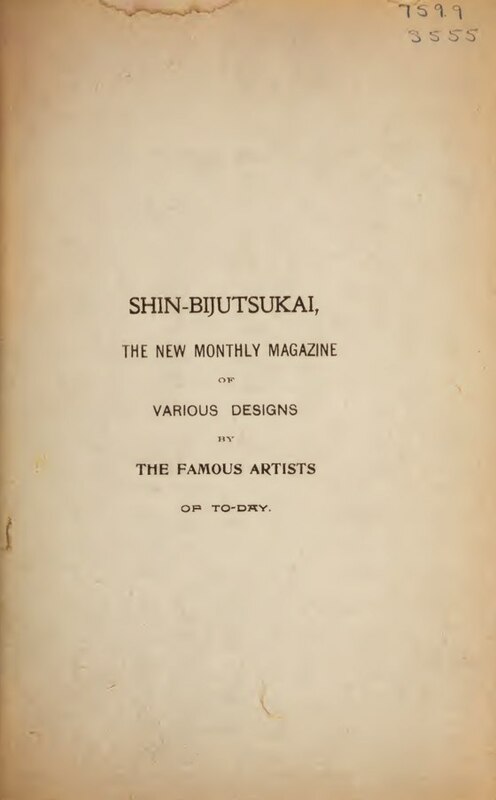 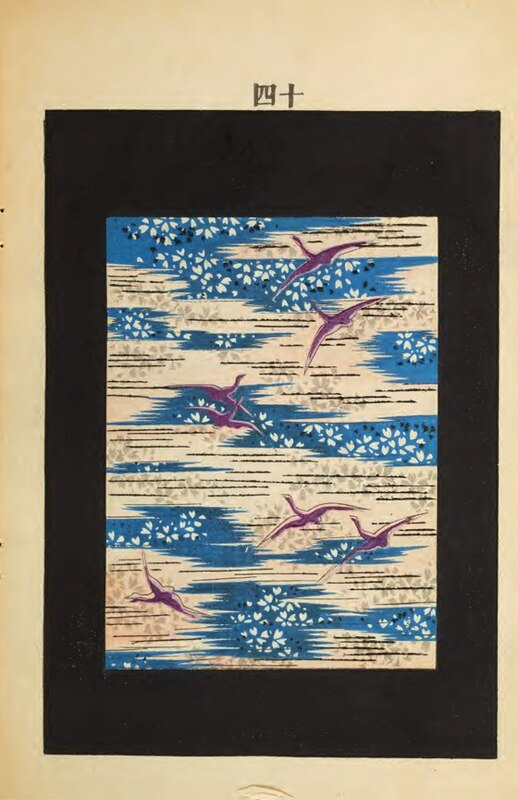 It’s a Japanese design magazine, gifted to the Smithsonian Museum by Robert W. Chanler. 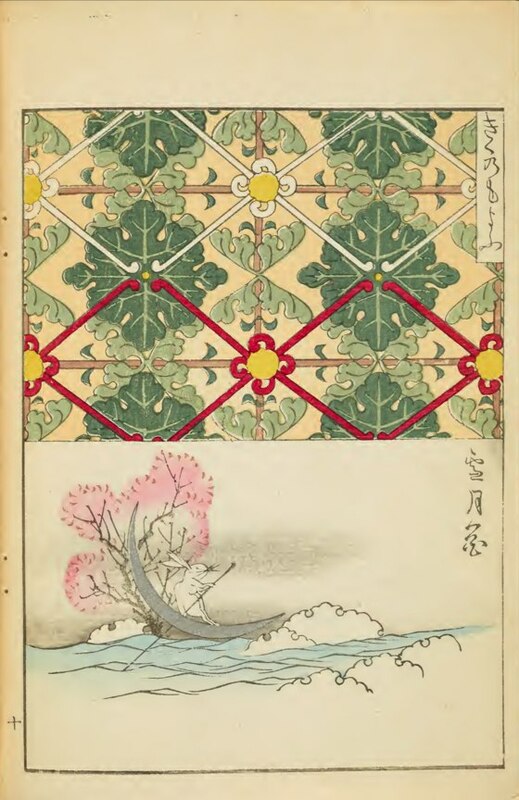 On the website it’s possible to download a .pdf file and other digital formats.